falketind flex1 Shorts (M) is rated 4.7 out of 5 by 14. Lätta, flexibla och snabbtorkande shorts i softshellmaterial i herrmodell för alla slags utomhusaktiviteter. Tillverkade i bekvämt, vindtåligt flex™1-softshellmaterial som har god andningsförmåga och samtidigt utmärkta vattenavstötande egenskaper. Den sportiga passformen gör shortsen perfekta för klättring. 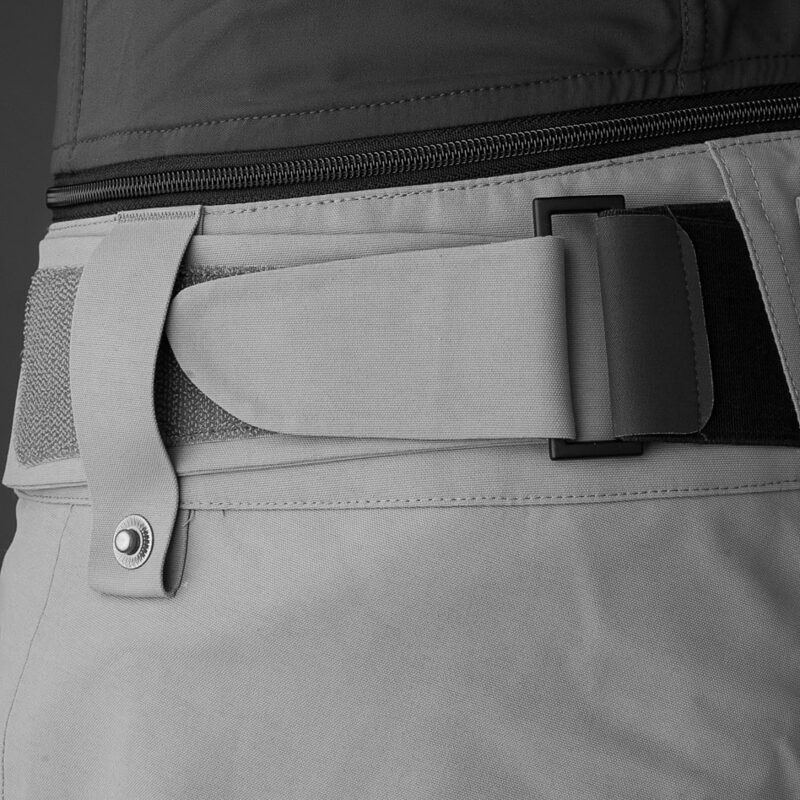 De har Custom-fit waist system™ och tre fickor med dragkedja. Mer än 50% av syntetfibrerna i denna produkt återvinns. Impregneringen som används på denna produkt är fri från fluorokarboner. (DWR = Durable Water Repellent). Bluesign® testar och utbildar textilfabriker för att eliminera skadliga ämnen från tillverkningsprocessen och sätter kontrollstandarder för en hållbar och säker produktion. Denna produkt är tillverkad i en fabrik som är öppet listad på norrona.com. Denna produkt är tillverkad på en fabrik som inspiserats av en oberoende tredje part och följdes upp av Norrøna. Det här är ett stretchmaterial i ett lager som avvisar vatten och vind, men som avleder fukt bättre än vattentäta produkter. De här specialutformade materialen har alla de egenskaper vi väntar oss av softshellmaterial: stretch, vattentålighet, vindtålighet och utmärkt fuktavledning. Machine wash gentle cycle (40°C /104℉). Tumble dry lightly at low temperature. Iron at maximum 110°C, but should not be necessary. Can be dry cleaned. Do not bleach. Rated 5 out of 5 by StuartT from Simplicity Often in life, the beauty of a thing is in its simplicity. These shorts are durable, well made and unique. Comfort is key and these shorts deliver exactly that too. Rated 5 out of 5 by Matt in Asia from Falketind shorts in SE Asia These are my second pair of falketind shorts and first in blue. My originals in black are still going strong after 3 years of almost constant wear. The fabric and fit is perfect for the heat and humidity in SE Asia. I wear them for all occasions, work, dinner, social engagements, actually according to my wife I basically live in them! Norrona is not a common brand in Asia, but I've lost count of the amount of people who have stopped and asked where I got my shorts from. Rated 5 out of 5 by kostya1985 from Great shorts ! Besides extremely comfortable, it also fast dry and breathable as well. Rated 4 out of 5 by Zeljko from Best buy ! I bought it two month ago and I am loking forward to use it ! Rated 5 out of 5 by Fedfox from So versatile This shorts looks fantastic and feels great. I used the to run, gym, hiking and general outdoor use. The material is stretchy, seems tough and breaths very well. I love the closure to the shorts a lot better than velcro than some of the previous shorts i had have. the fit is and athletic type i will said, i am a size 32 inches in waist with develop quads and the large fits me great. My only complain is that it does not have at least one back pocket. Rated 5 out of 5 by Fossil from Great fit and comfort I purchased the product just over a month ago and I absolutely love these shorts. We live in the North West of Australia and it is a very hot and dry climate so these shorts suit this just great. Importantly they sent make you hot and sticky. The material is so comfortable they are probably the best shorts I have purchased for some time. I hope i don't wear them out. Thanks for a great product Norrønna.